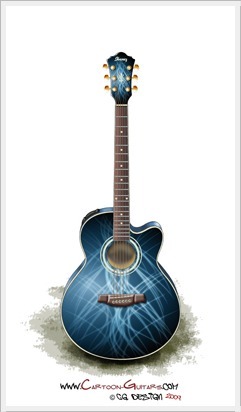 Here is a illustration of IBANEZ AEL20-E electro-acoustic guitar. 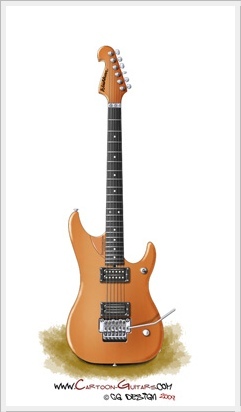 You can see a larger image in Acoustic Guitars gallery. 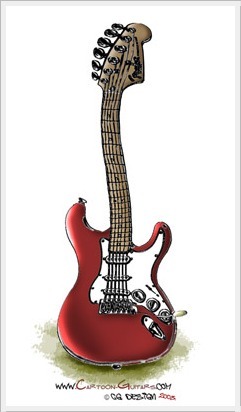 This guitar artwork is also available on my Cafepress t-shirt webshop. 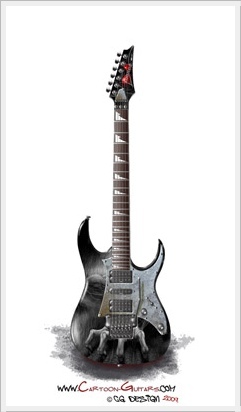 As you can see there is a new site design. I hope you will manage through this redesigned website. 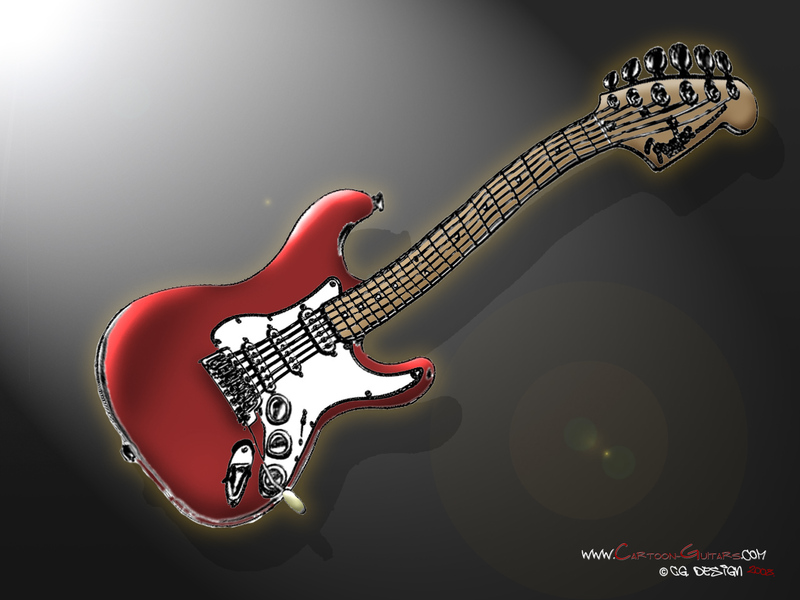 There still is a gallery in which you will find three categories of electric guitars, acoustic guitars, and other instruments where I will upload my illustrations. 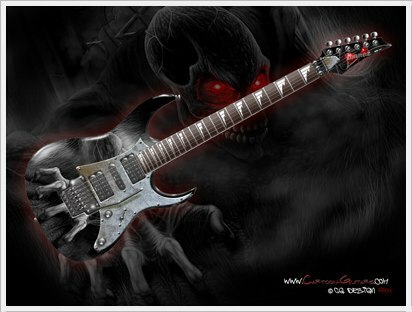 In Other Instruments category you can see all "string" related instruments that are not stricly guitars or guitar related. I hope that my work will be interrest enough for you to come back to this website. Greetings!! !